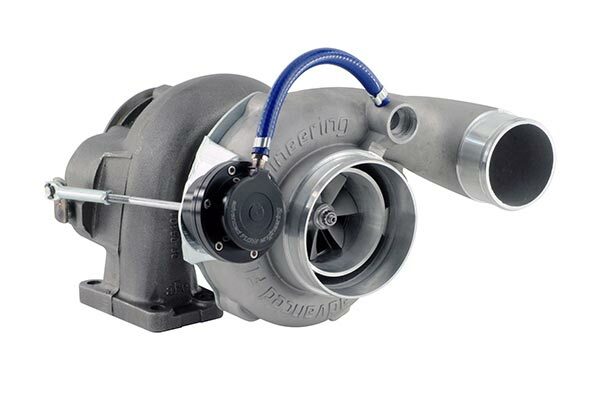 so im looking to buy an electronic boost controller for my fc3s turbo 2.
current set up is it has a standard turbo on it, with an aftermarket BOV anttached inbtween the turbo and the top mount intercooler. Do you have an internal or external waste gate? looking at gizzmo boost controller as i know some one selling one cheap. so i have the BOV as well as the normal wastegate on the turbo that has the vacuum actuator. Follow this link and it will help. Already looked at this. My confusion is the fact I have both, and external waste gate and an internal waste gate so which one do set up the boost controller to control? And I can't find a diagram of how to patch it in to a system that has both external and internal. You won't have both, and tbh its gonna be easier to tell you what to do if you take some pics. The bov little hose just connects to the uim or somewhere on the intake after the throttle body. The wg has two ports. The top port is connected through your boost solenoid to a boost pressure source post turbo. The side port connects to an intake source port throttle body same as bov. Mate those are all just pics of your bov. The bov had nothing at all to do with boost control as some people don't bother using a bov at all. Your wastegate will be attached to your exhaust manifold and its function is to vent excess exhaust gases away from your turbo thus controlling boost. Your boost controller and soleniod is connected inline to the wastegate. That blitz bov you have there has nothing to do with the boost control. that black top hat looking thing in your second pic is the wg and by the looks of it, it has nothing connected to the side port that i can see. That setup doesn't look right to me. I really suggest for the sake of your engine you get someone to take a look at your current setup before you start trying to fit the controller.